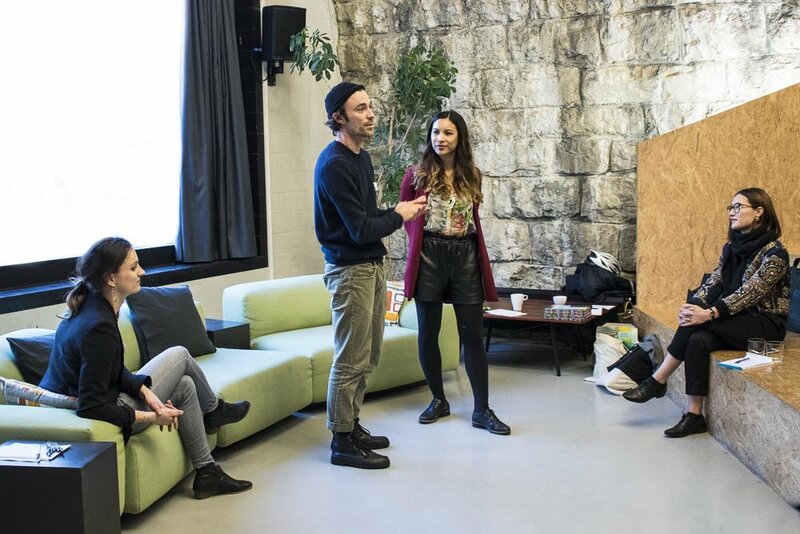 On March 18 more than 50 participants came together at the ImpactHub Zurich for our first event of our new event series “Anders Wirtschaften”. 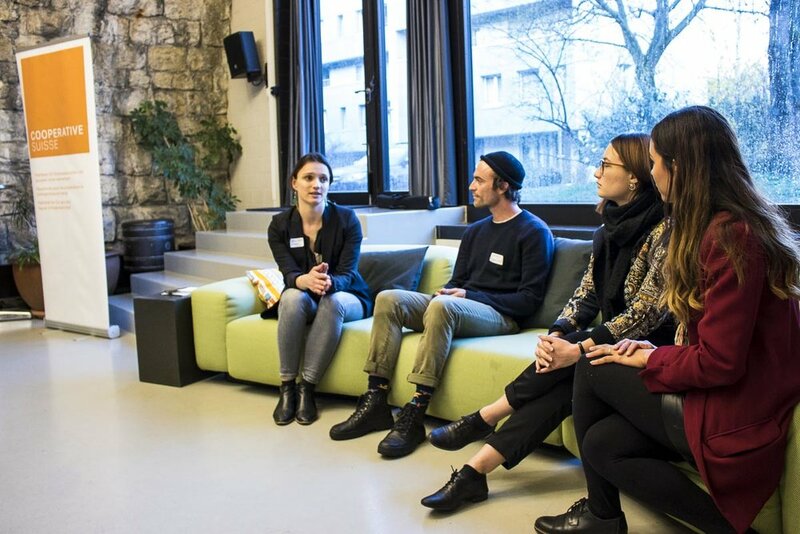 With a highly interesting set of Swiss social entrepreneurs, we discussed the question “creating value with your network - how does that work?“. #1: Always provide value first; the rest will follow. #2: Highlight the qualities & talents of others. #3: Deliver what you promise and stay authentic. 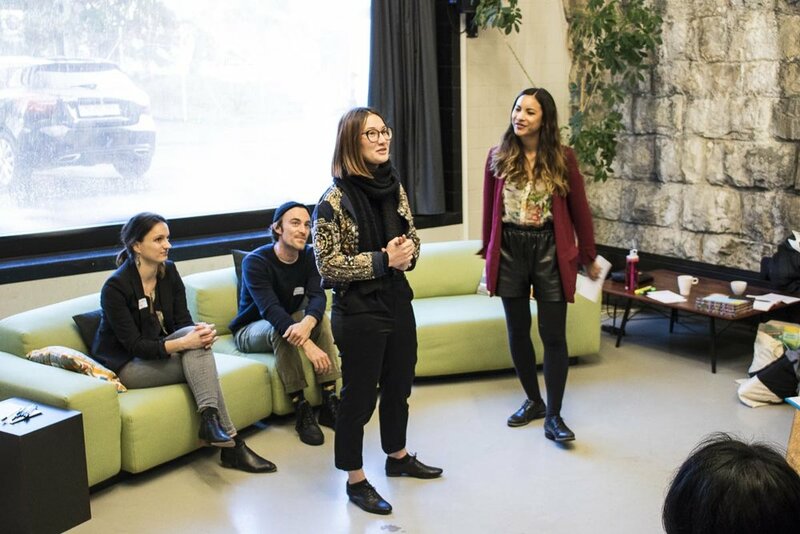 Thank you once again LizAn Kuster (Impact Hub Zürich), Camille Bossel (FoodHack), Jonas Nakonz (Policy Kitchen) and Seraina Soldner (SINGA Switzerland) for sharing your insights.